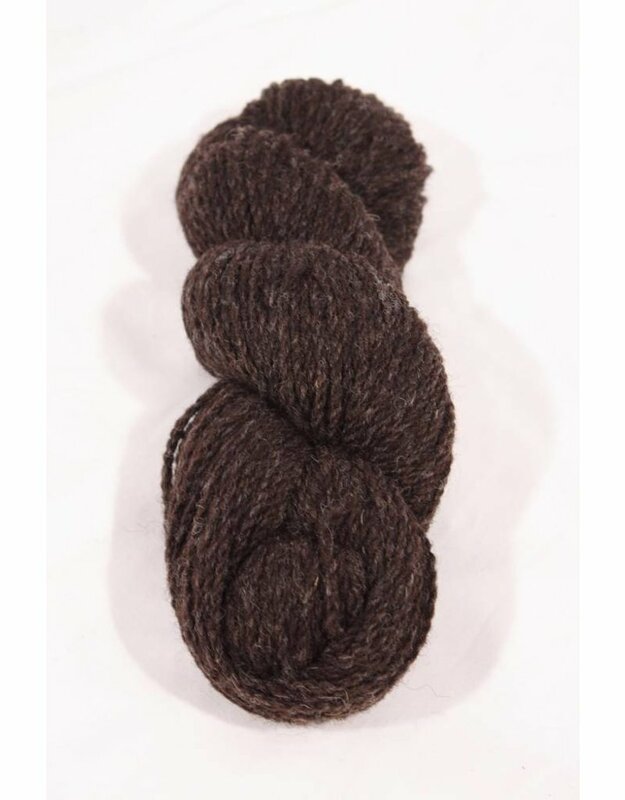 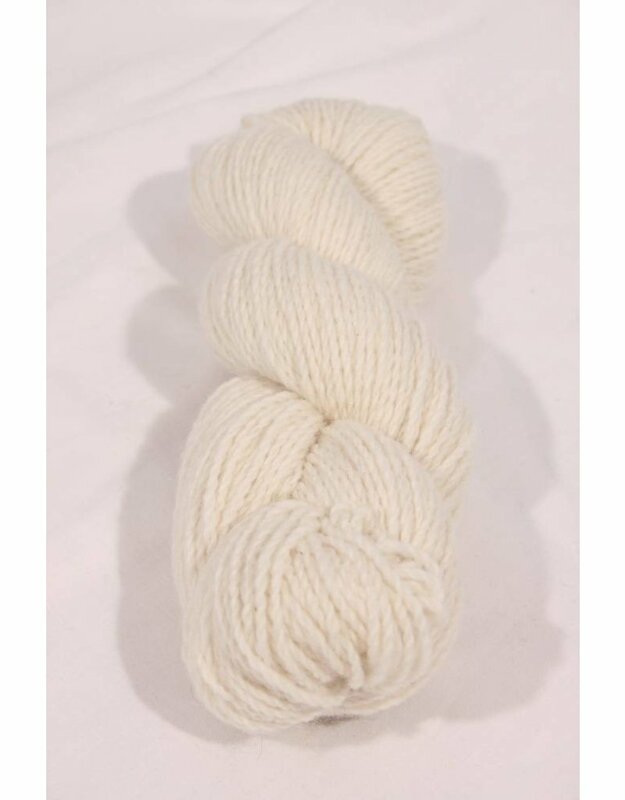 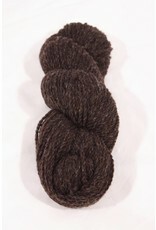 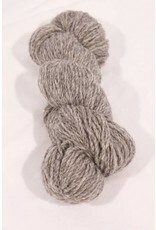 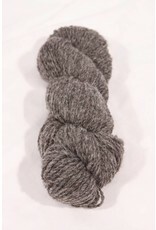 Two strands of Mule Spun fiber, the Mule Spinner 2-Ply 100% Wool yarn is a premier light weight yarn. 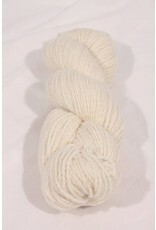 It can be used in knitting machines, for hand knitting, or in weaving for warp or weft. 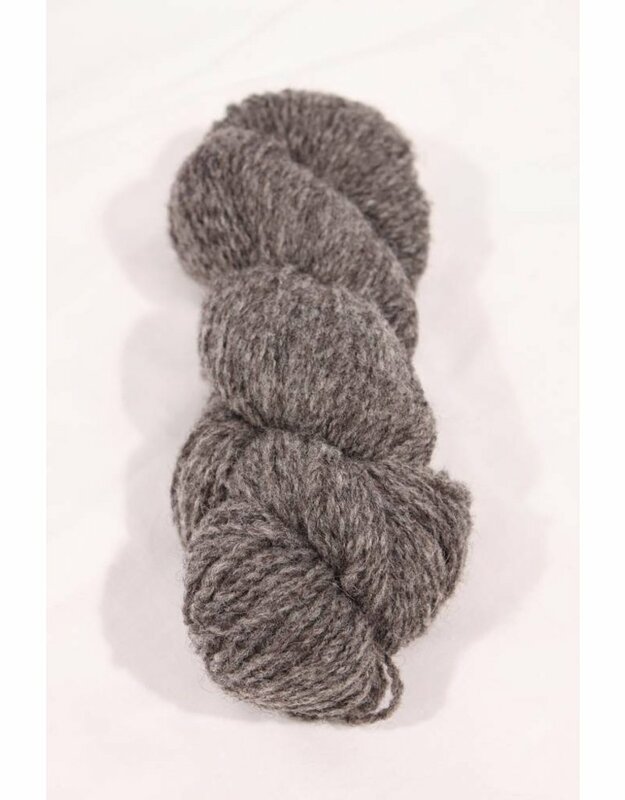 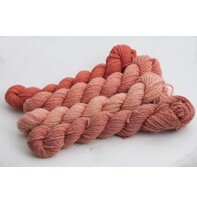 The Sheep Shade colourway is created by blending natural sheep's wool colours.